Bad smell coming out of your sink, shower, tub or toilet drain? It may be due to a buildup of debris clinging to the inside of the pipe. Create a baking soda and vinegar solution to break up the detritus in sinks and toilets. Try dropping essential oil into the solution for a fresh smell. Whether you’re dealing with a slow drain or a full-on clog, pull out your plunger. It should be able to handle the blockage. If not, you may need to contact a professional. It’s important to understand the basics of leaks. You should be able to at least identify what’s wrong. Look for things rust, buckling pipes and drops of water. Then, get in touch with an expert plumber ASAP. 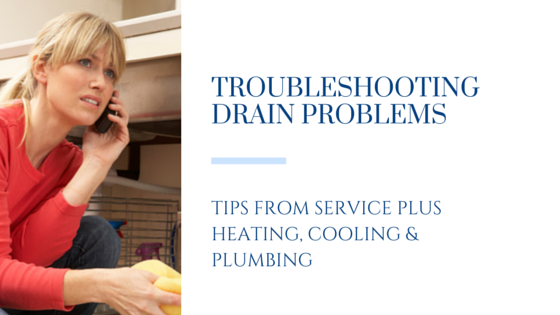 For help troubleshooting drain problems, contact Service Plus Heating, Cooling & Plumbing! 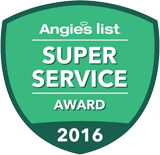 We service the entire Indianapolis area, and drain cleaning and repair is one of our specialties. To get in touch with us, dial (317) 434-2627 or schedule service online. Get even more tips by connecting with Service Plus Heating, Cooling & Plumbing on Facebook, Twitter and Google+!